Keeping your mouth clean and free of infection is an essential part of living a healthy life. Seeing a dentist regularly and being consistent with your oral hygiene habits go a long way toward keeping your smile healthy and whole. Sometimes, though, an infection can happen and you may need to have a root canal. Many people are afraid of having root canals, based on popular myths and misconceptions about the procedure. 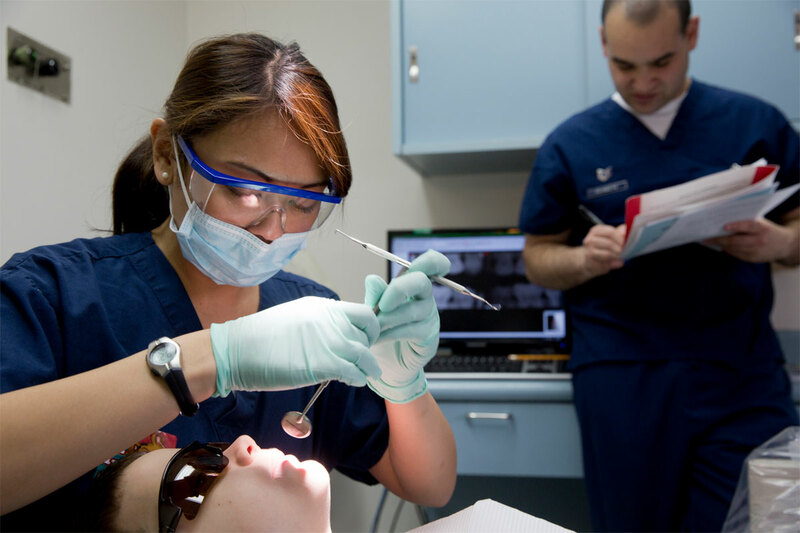 At Imagine Dental, we want all our patients to know that root canals are a safe & effective. Sometimes procedures are necessary to relieve pain and fight infection. Here are the myths that surround root canals, and why you shouldn’t take these myths seriously. Myth #1: The treatment is painful. Most people think of root canals as being an excruciating procedure. The procedure itself actually isn’t painful; the root canal is being performed to relieve the pain of an untreated cavity infecting the pulp of your tooth. 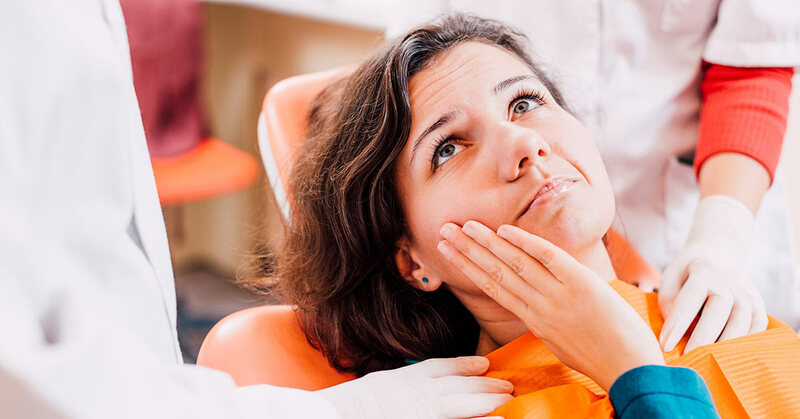 Any pain experienced during a root canal is due to that infection, not the procedure itself, and with the help of medications and numbing agents used during the root canal procedure, you should experience very little pain during treatment. Myth #2: They can cause illness. Another common misconception is the idea that root canals can have negative consequences for your health by spreading the infection of the tooth. This is simply not the case. Root canals remove the infection from your tooth, effectively preventing that infection from spreading. It’s a boon to your health, not a bane. Myth #3: They take a long time. Most people hear “root canal” and envision a long, drawn-out process that requires severely visits and long stints in the dentist’s chair. You can usually complete the procedure in only one visit that can last anywhere from 30 to 90 minutes, depending on the severity of your infection. Your dentist may also recommend that you come in for a follow up appointment to ensure that the tooth is healing properly. Myth #4: It doesn’t matter if it doesn’t hurt. 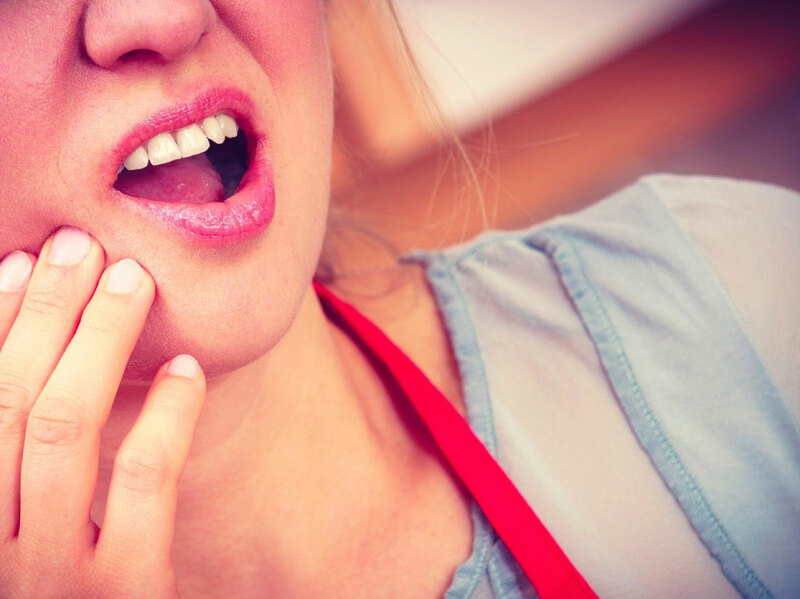 Just because you’re not in pain doesn’t mean that you don’t need to treat your teeth. It’s better to get your root canal done early, before your tooth develops a nasty infection that will leave you wracked with pain. Get checked regularly so you can address these problems before they develop into something worse. Myth #5: It’s better to pull out the tooth. Another damaging myth about root canals is the idea that they are a short-term solution. Some people think it’s better to just pull out the infected tooth rather than risk doing multiple root canals to fix the same tooth over and over again. The truth of the matter is that root canals are a very predictable and reliable procedure, and once you treat the problem the possibility of it returning is rare. You’re usually better off getting the root canal; pulling out a natural tooth should be a last resort measure. Once you lose a tooth, it’s gone forever, and you can only replace it with a dental implant. For more information about our root canal treatments and other ways you can help keep your teeth healthy, call Imagine Dental at 480-893-7733.